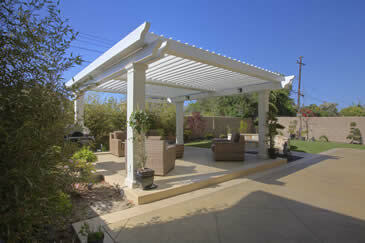 Check out this freestanding dual louvered opening roof system! 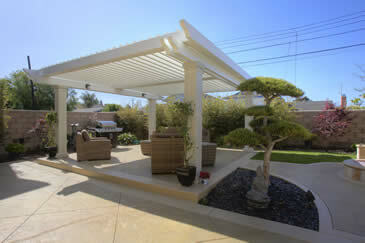 What a great area to relax and entertain friends. 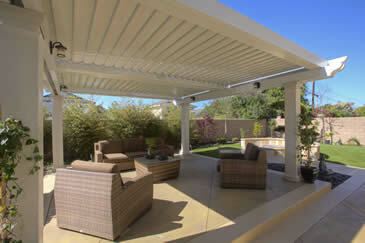 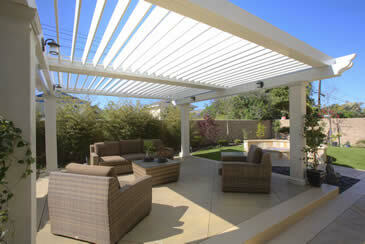 Make your home a retreat like this with the Louvered Opening Roof System!